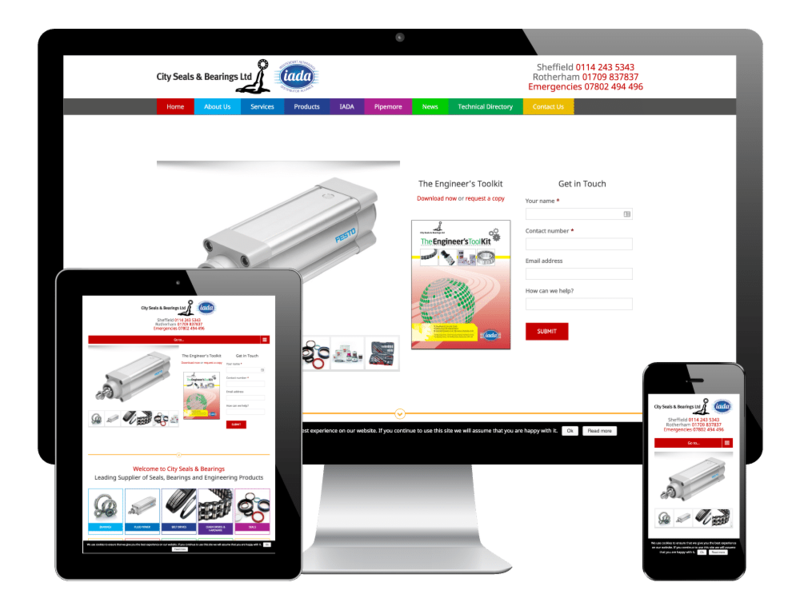 We were delighted to design, develop and optimise this new WordPress website for local Sheffield-based company City Seals & Bearings Ltd.
City Seals set up in Sheffield and were formed in 1979 by Mike Casson, who still owns the company to this day. 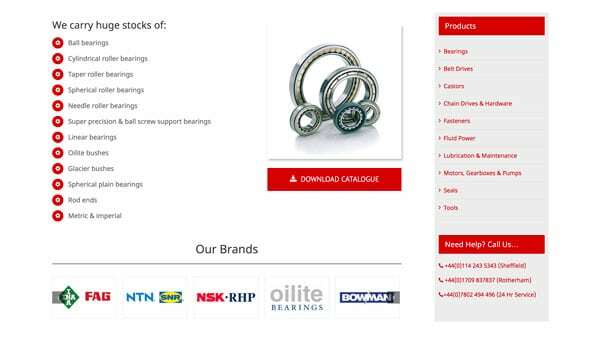 Since those early days down on the Wicker, City Seals have spent almost 40 years supplying bearings, seals, motors, tools and other types of engineering machinery equipment all over the UK. 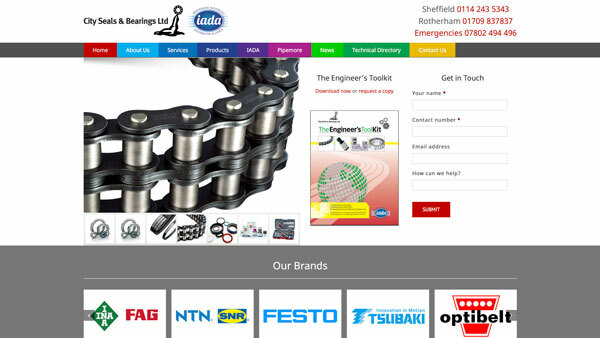 They have built up a reputation as one of the leading independent suppliers in the industry, and now have stores in Attercliffe in Sheffield, plus two further locations in Rotherham. City Seals supply over 60,000 products, and do extensive work each year to produce printed catalogues. 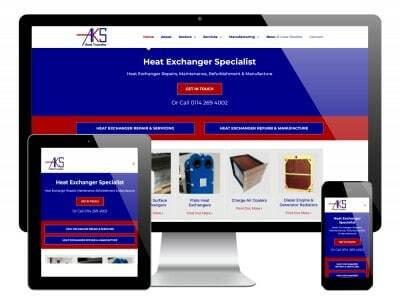 I was approached by Mike to bring their website into the 21st Century with a total rebuild, using WordPress as the CMS. 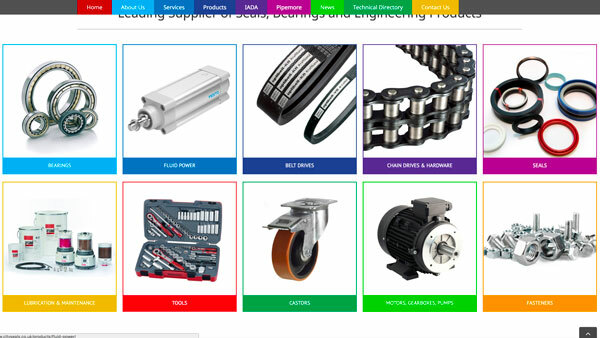 The site doesn’t yet sell their products directly to the market, but links out to a separate eCommerce store. 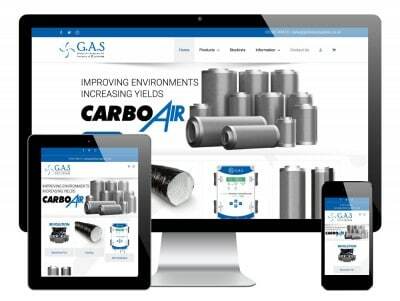 The site is designed around their new corporate branding and colour scheme, with prominence placed on their all important wide range of products throughout the site. 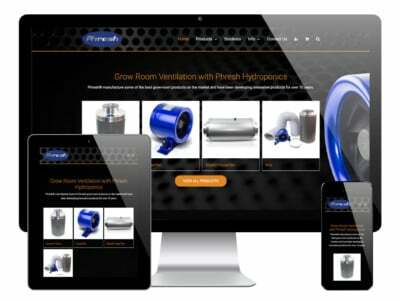 The site is fully responsive for all modern devices and browsers, and is in the process of being optimised to perform well on Google and other leading search engines.